We are a comprehensive wealth management firm with two Kansas City locations focusing on all aspects of personal financial planning. 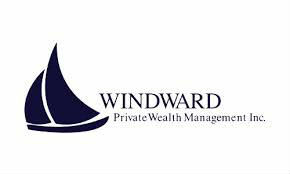 We are also a Registered Investment Adviser, meaning we follow a fiduciary standard. Our fee-only structure, where we are compensated by a percentage of the assets we manage, enables us to provide advice that is free of bias. Our legacy as a CPA firm makes us uniquely qualified to sell advice and not products.